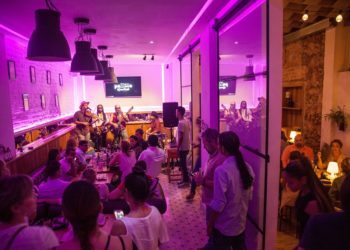 The November of Entrepreneurs event, held in Havana, favored the exchange and learning about the digital environment of representatives of the Cuban private sector. 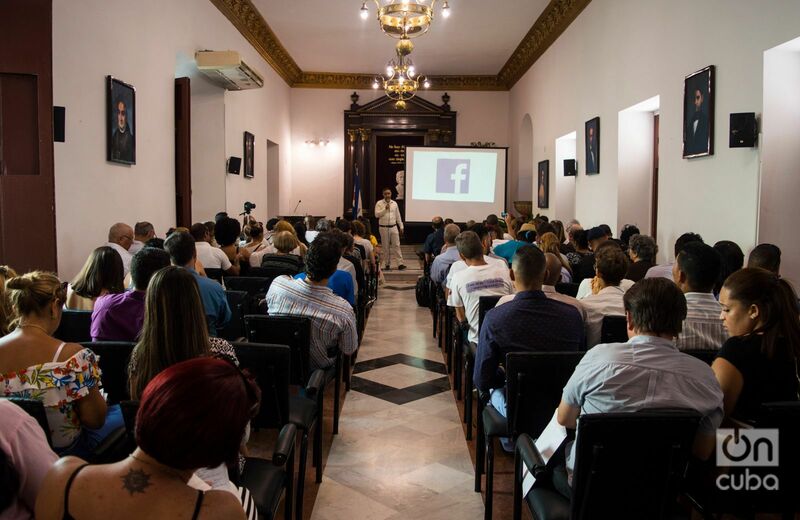 At the November of Entrepreneurs event, representatives of the Cuban private sector learned more about the social media as channels to give publicity to their businesses. Photo: Otmaro Rodríguez. 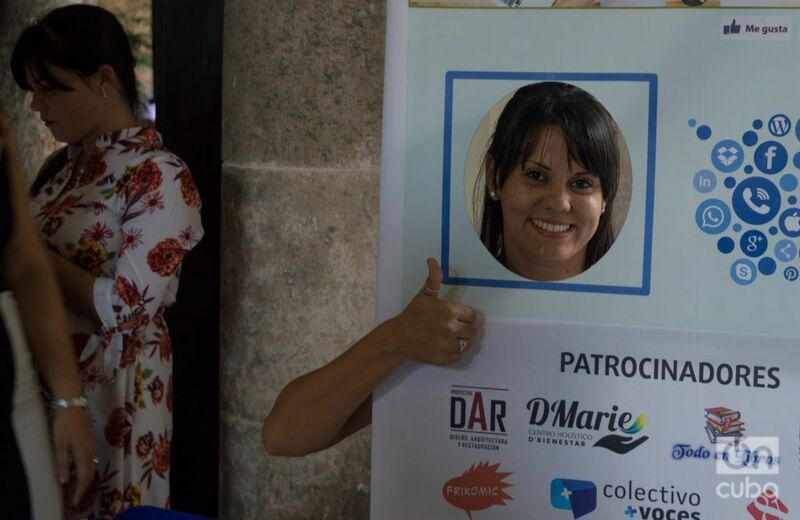 Since its first edition, Maricel Ponvert hasn’t missed a November of Entrepreneurs, an event that has been organized for three years by the CubaEmprende project in Old Havana’s Félix Varela Center. 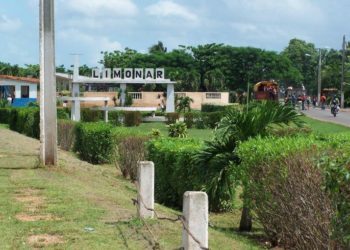 “I think the idea that we entrepreneurs can meet to share and learn is wonderful,” the head of the D’Marie Wellness Holistic Center, a salon that provides beauty, relaxation and mental and physical wellness services, as it announces on its Facebook profile, said to OnCuba. This time her presence was precisely motivated by the development on the online environment. 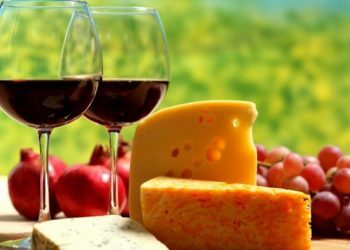 Social media management and digital marketing were the thematic cores of the event that, along with experts in these fields, brought together some 140 representatives of the island’s private sector on November 22 and 23. 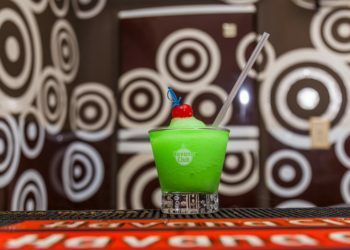 For most of them, like for Ponvert, the social media are not an unknown space, but the lack of specialized knowledge, plus the usual difficulties in connectivity on the island, have limited their projection in these platforms. 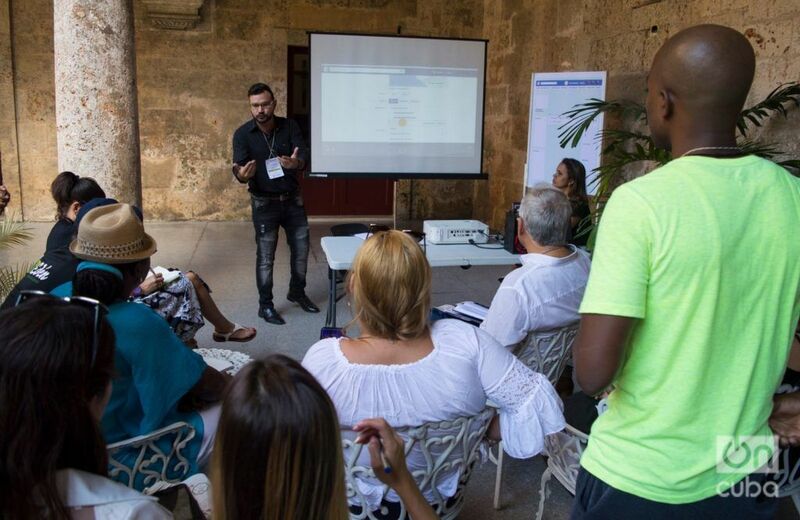 The CubaEmprende initiative sought to have an influence on that reality and fuel the participants’ interest. 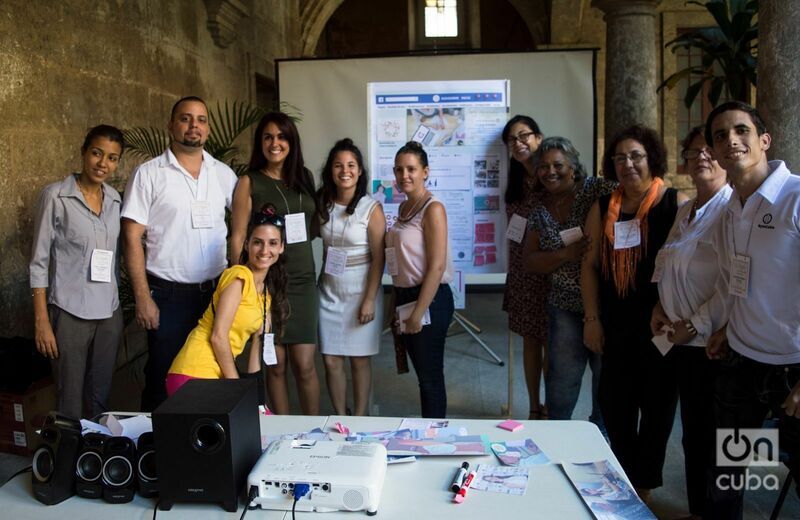 Maricel Ponvert (fourth from right to left) with other Cuban entrepreneurs attending the November of Entrepreneurs event in the Félix Varela Center. 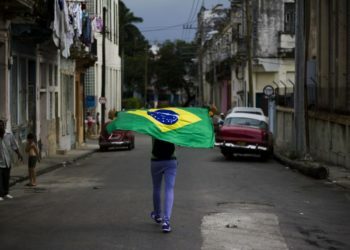 Photo: Otmaro Rodríguez. Lectures by specialists, panels, group dynamics and presentation of successful experiences were the arsenal placed at the disposition of the entrepreneurs during the two “intense and profitable” days, according to Ponvert, descriptions with which, she affirmed, the rest of the participants must agree with, even the most experienced. Carlos Arce, social media manager of Gervet, a private agency of digital services focused on the development of software, digital marketing and graphic design, is also of the same opinion. This computer engineer was one of the entrepreneurs who shared his professional results, in particular as collaborator of the Darocha Beauty Salon, whose Facebook profile was one of the finalists of a contest promoted during the event. Carlos Arce, social media manager of the private agency Gervet. Photo: Otmaro Rodríguez. Lecture on Facebook during November of Entrepreneurs event. Photo: Otmaro Rodríguez. 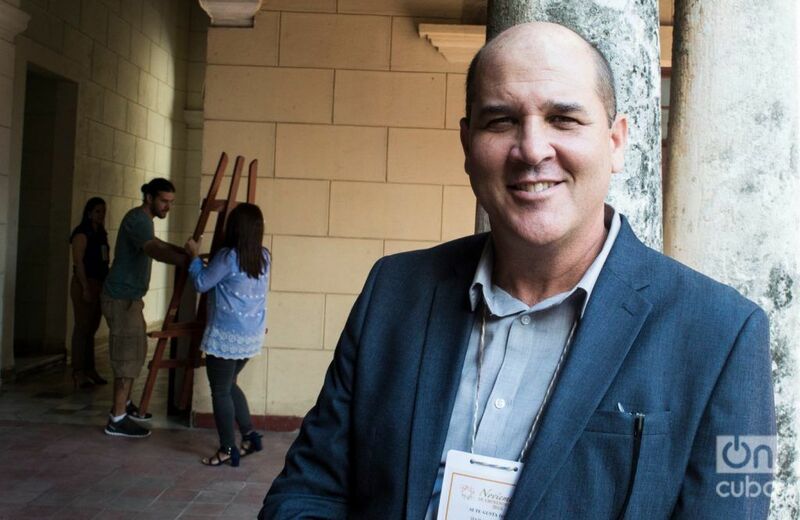 The exchange between entrepreneurs and the learning of the most positive experiences is, for the director of CubaEmprende, Jorge Mandilego, “the greatest wealth” of the event. 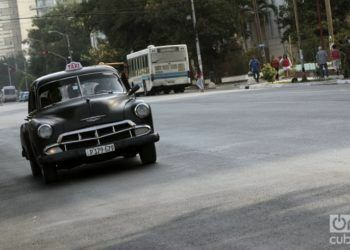 The selection of this edition of November of Entrepreneurs was to generate “a view of a line of work that is totally up to date,” even when the nearing of the coming into force of the new regulations for private work in Cuba would suppose another tempting aspect to privilege due to the controversies and doubts they are creating. 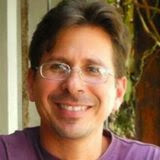 Jorge Mandilego, executive director of CubaEmprende. Photo: Otmaro Rodríguez. 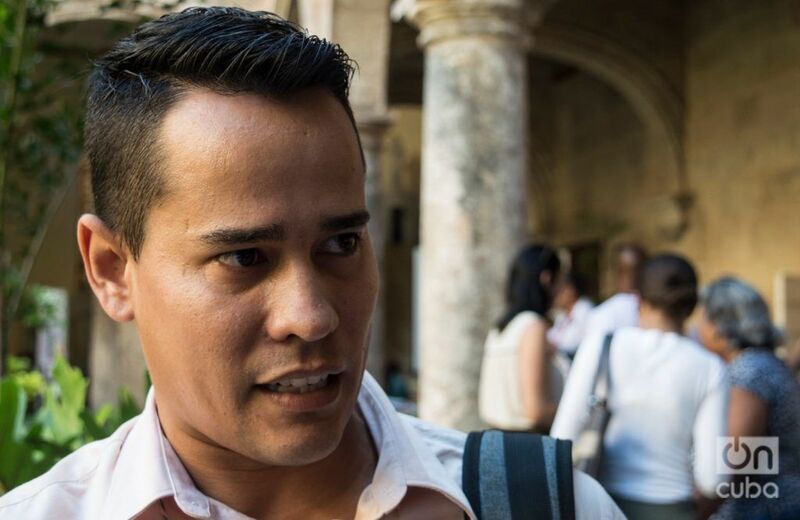 Mandilego’s appraisal is shared by Dayron José Avello, a computer science engineer and one of the experts summoned by CubaEmprende for the third edition of its event. 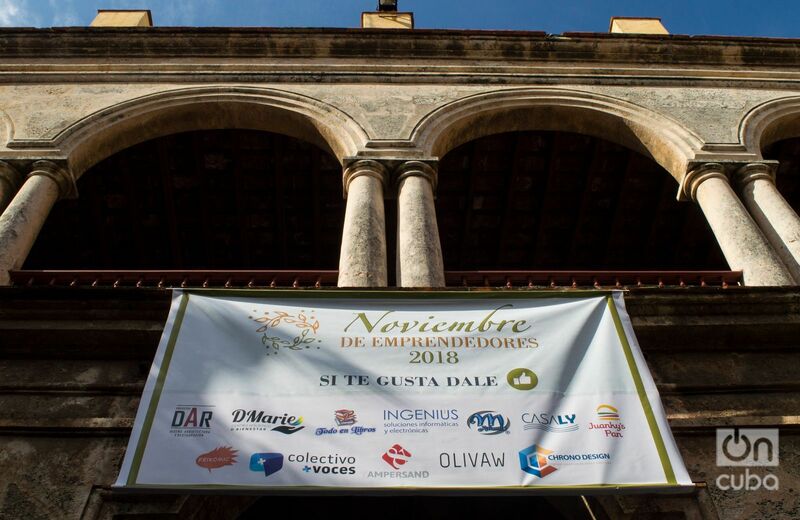 November of Entrepreneurs in the Félix Varela Center. Photo: Otmaro Rodríguez. Dayron José Avello (center, facing front) in a group dynamic in the November of Entrepreneurs event. 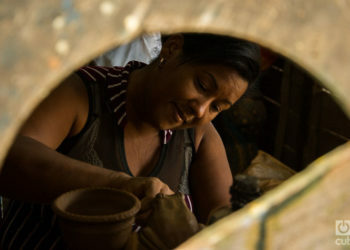 Photo: Otmaro Rodríguez. 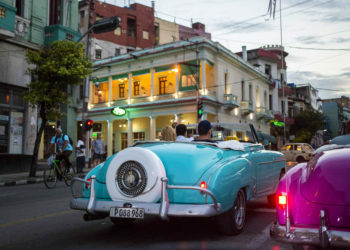 As strong points for a vision of the future, Avello highlighted the Cuban entrepreneurs’ interest – confirmed by him in the event – “in inserting themselves efficiently in these digital spaces” and also the change that has taken place in connectivity on the island.